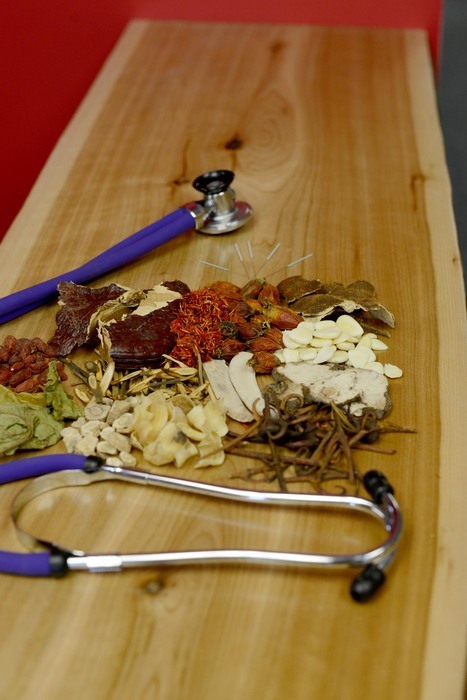 According to a study published in the Canadian Medical Association Journal, acupuncture may have lasting effects in helping reduce chronic migraines. Participants in the study reported fewer migraines per month after receiving traditional acupuncture treatment during the four-week study. Participants who received the acupuncture treatment also reported less migraines in the following month after treatment. 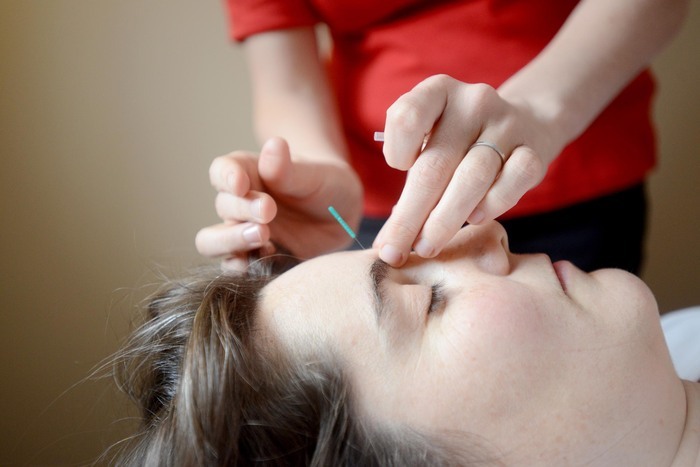 These results are significant for people who suffer from chronic headaches and migraines; acupuncture can prove to be a long-lasting alternative to help reduce the number experienced each month. If you or someone you know suffers from chronic headaches and migraines, contact an acupuncturist for alternative treatment options.